Students go to great lengths to be able to study at UC Berkeley. Ultimately, housing should not be what is keeping devoted students from higher education. OAKLAND — In a speech Tuesday morning, Lt. Gov. Gavin Newsom urged cannabis industry members to put their best efforts into passing marijuana legalization legislation on November’s ballot. The Berkeley Planning Commission met Wednesday evening to discuss an amendment that would raise the number of legally allowed medical marijuana dispensaries in the city from four to six. 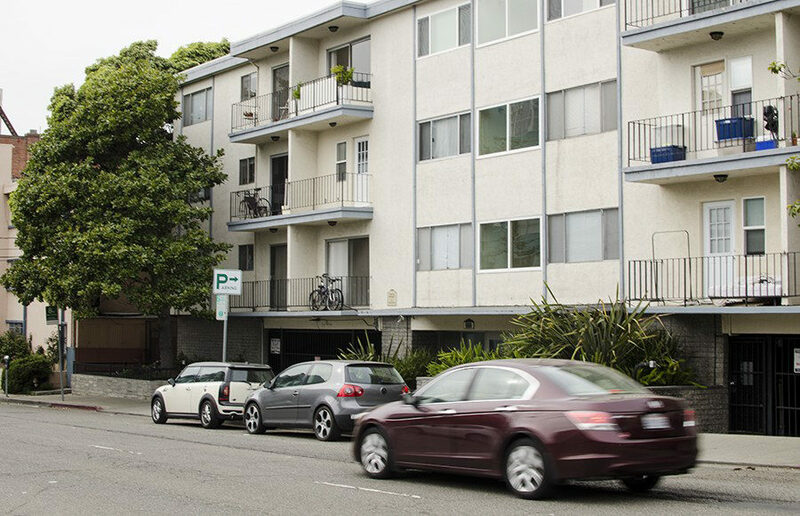 The Berkeley Planning Commission discussed Wednesday night opportunities to increase housing on Telegraph Avenue, an area occupied by many UC Berkeley students. The Berkeley City Council will discuss increasing the limit on medical cannabis dispensaries from four to six at Tuesday’s meeting. After more than a year of discussions, protests and petitions, Berkeley community members are looking at a newly proposed zoning ordinance that may finally decide the fate of the Downtown Berkeley post office. Over 100 residents have signed a petition expressing opposition to a new private residential development geared toward students in Downtown Berkeley.